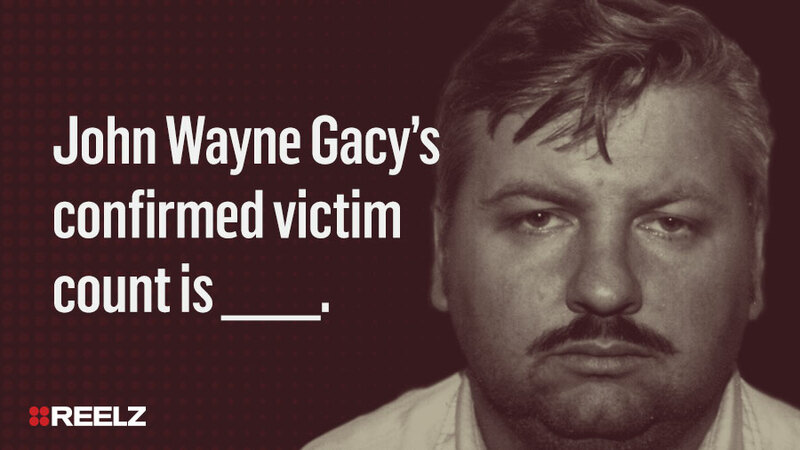 John Wayne Gacy’s confirmed victim count is ____. 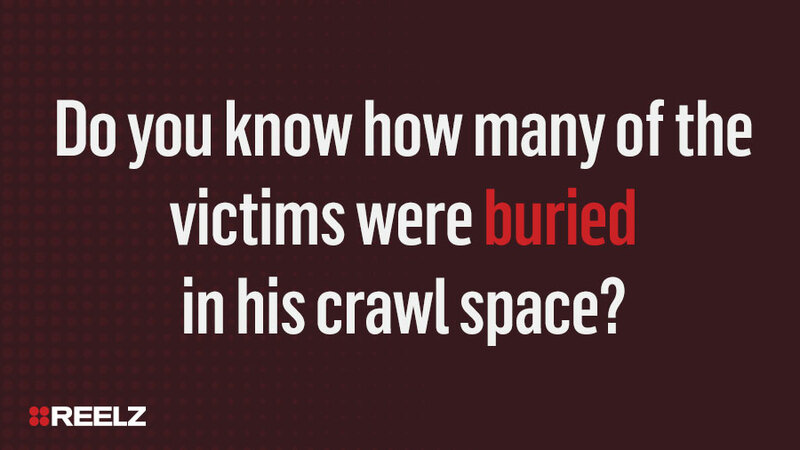 Do you know how many of the victims were buried in his crawl space? 26! 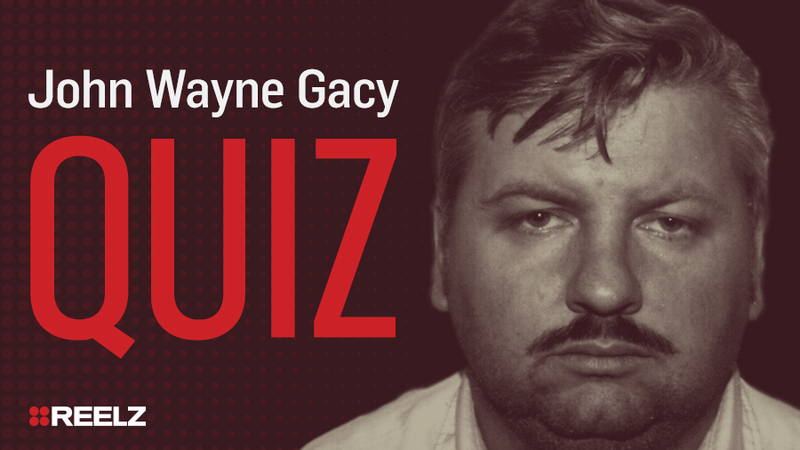 Through the years, Gacy buried 26 of his victims in the crawl space under his house. 3 more bodies were found on his property and 4 more had been dumped in the Des Plaines River. 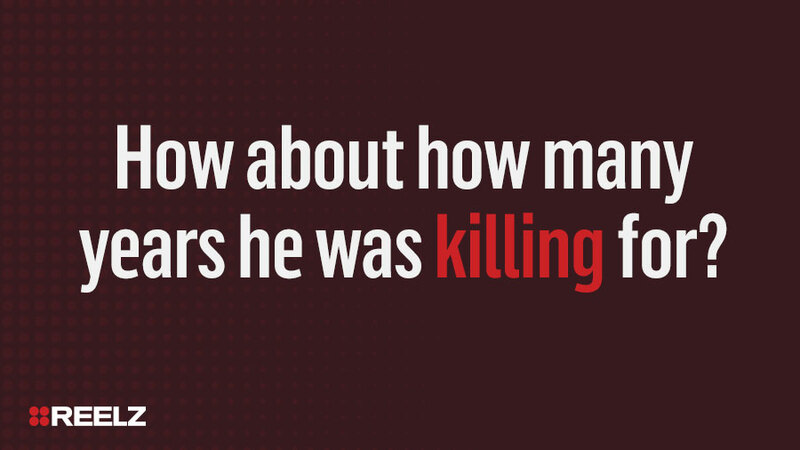 How about how many years he was killing for? 6! We know he was stalking the streets for at least 6 years, that can be confirmed, but there's always the worry that it was going on for much longer. 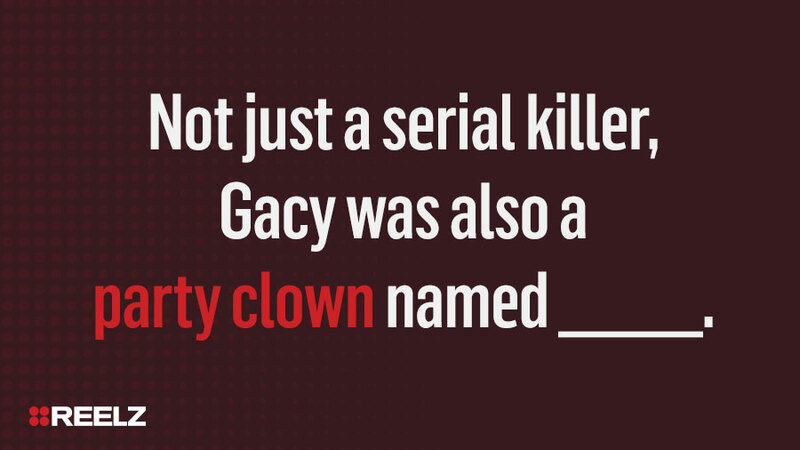 Not just a serial killer, Gacy was also a party clown named _____. Pogo! Pogo the Clown entertained at parties and charity events, proving that the "killer clown" of our nightmares is totally possible. 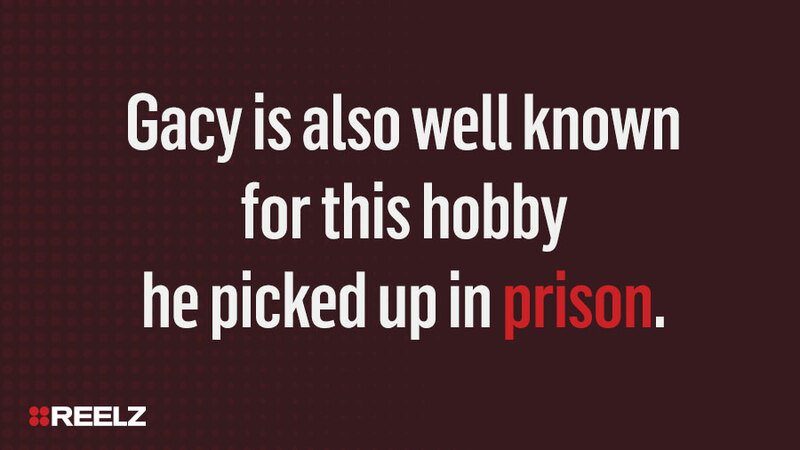 Gacy is also well known for this hobby he picked up in prison. Painting! Once in jail, Gacy began painting, and his favored subjects were himself dressed as Pogo, and Disney characters - particularly Snow White and the Seven Dwarfs. 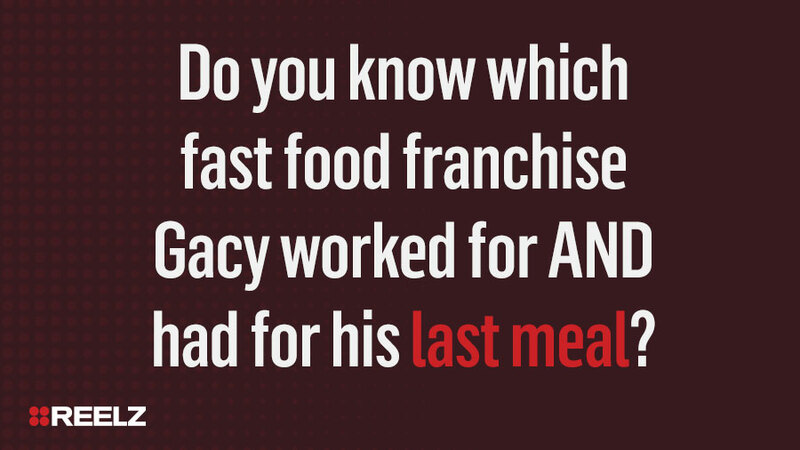 Do you know which fast food franchise Gacy worked for and had for his last meal? Kentucky Fried Chicken! During his first marriage, Gacy managed 3 KFC's for his father-in-law, and as part of his last meal, he ordered a bucket of original recipe. 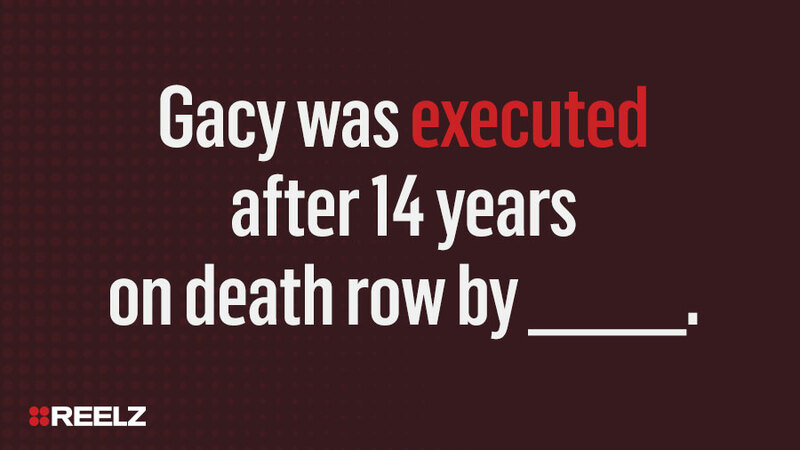 Gacy was executed after 14 years on death row by _____. 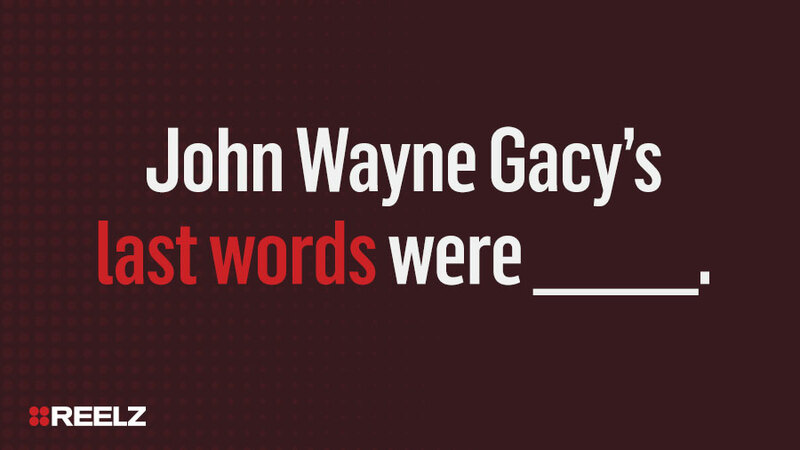 John Wayne Gacy’s last words were _____. Kiss my a**! Gacy was a "class act" to the very end.